This ad for Emilnick appeared in the Daily Star, Long Island City, 29 August 1931. The ad gives their address as corner of Halsey & Franklin Sts. 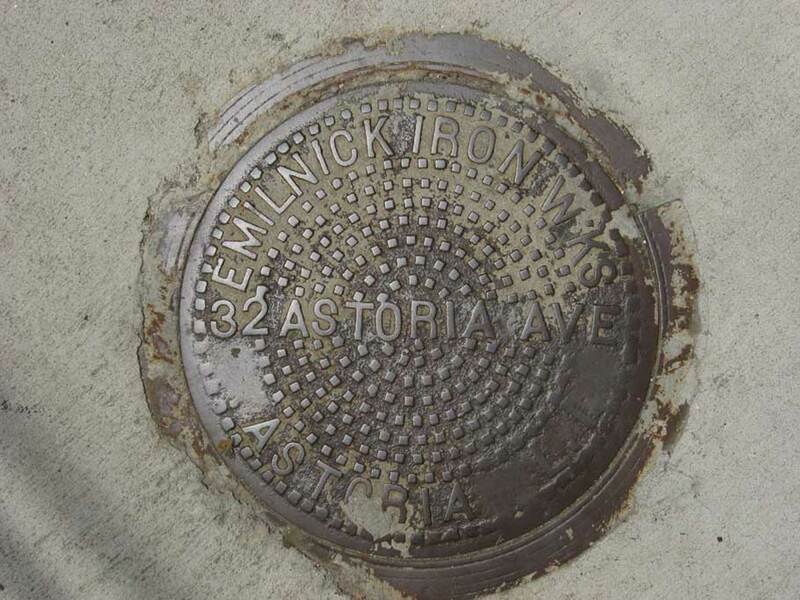 The telephone number AStoria 8-8236 was their number in 1931. The 1920s's form was ASToria-8236.